Why Are We Spending More (Much More) on IT Network Maintenance Than We Have to? 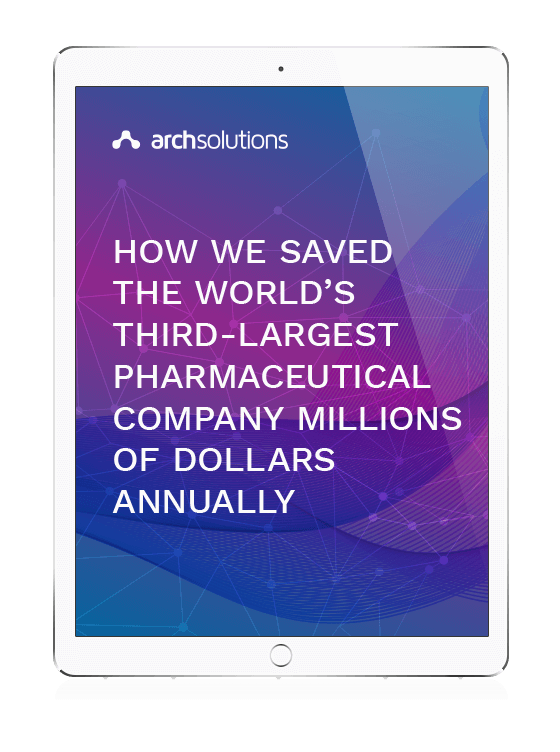 This happened to our client, the world's third-largest pharmaceutical company. And it cost them millions. Is this happening to your business? It's time to find out. Can you confidently say that your service level agreements are routinely reviewed and optimized?